the new additions to the GlobalMeet solution will ensure that collaboration can take place whenever, and wherever it needs to. 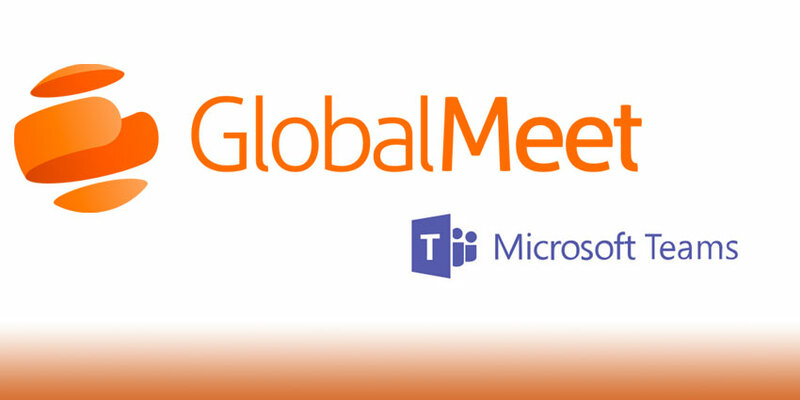 Enhancements to GlobalMeet include a new video room connection for huddle-room and conference-based systems, as well as integrations with leading productivity application, Microsoft Teams. The latest announcement demonstrates PGi’s continued devotion to investing in their GlobalMeet platform so that it can provide the highly diverse and immersive support that PGi customers need. According to the Chief Technology Officer at PGi, Patrick Harper, the PGi team has continued to innovate with the GlobalMeet platform to ensure that it can grow according to the changing needs of their customers. The new video room features, alongside the Microsoft Teams integration, are offered as part of PGi’s promise to extend their core collaboration capabilities to the next level and ensure that GlobalMeet can be at the centre of every meeting. In a world where the modern workforce is quickly evolving and collaborating in new and exciting ways, PGi believes that these new integrations deliver next-level flexibility for GlobalMeet users.